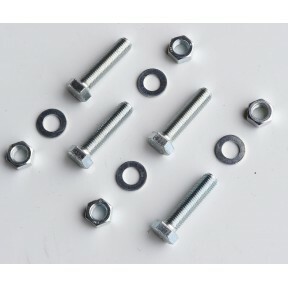 Bolt kit number 1 : Suitable for use with the following flanges. Table 'D' / 'E' : 1/2", 3/4", 1", 1.1/4" & 1.1/2". Table 'F' : 1/2" & 3/4"